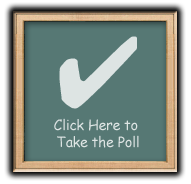 If you collect in the field (outdoors) include info about the day-how hot, clouds, sun, time of day, etc. This is the purpose of a journal - to show thoughts and you analyzing your data. 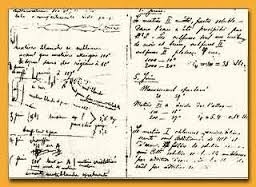 Madame Curie's journal is still radioactive today ... but you can see her thoughts on the left drawn in for connections. 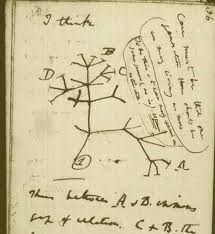 Darwin's journal shows thoughts on the right after he drew his idea ... his reflections. Sir Isaac Newton's notebook shows the connections in drawings with reflection. The ultimate journal of connections ... here you see Demtri Mendeleev making ideas but realizing they are incorrect.